FEM_bodied aims to be a different sort of performance-art piece — one curated by black women, for black women, about black women. Rejecting the typical artistic stereotypes in which African-American women are confined, FEM_bodied aims to be more authentic. 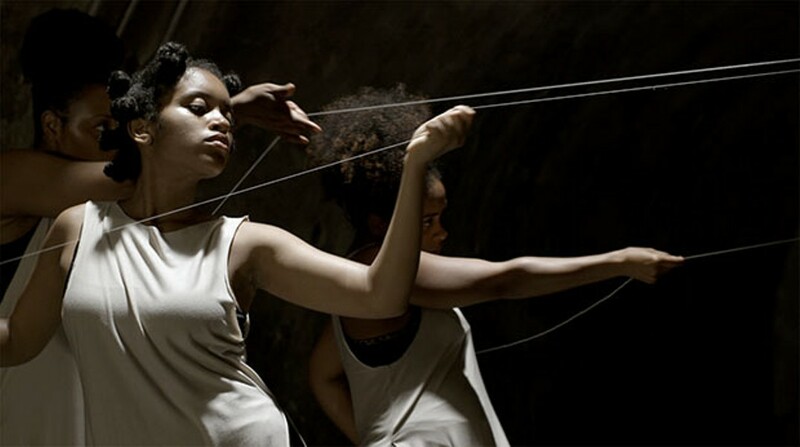 FEM_bodied, which will take place at the Melwood Screening Room in Oakland, will include a series of short films featuring the work of four black, female artists who have captured the black body in motion. Through this project, the four artists — Corinne Spencer, Allana Clarke, Alisha Wormsley and Jasmine Hearn — have the chance to give their perspectives as black women, and to show their experiences through first-hand storytelling. Additionally, the films seek to contrast the black female body with those of other races, genders and perspectives. There will be a workshop before the screening in which each artist will do a 15-to-20-minute session with those in attendance, highlighting an artistic form that relates to the filmed works, including writing, storytelling and movement. After the films, there will be an artist talk moderated by Pearl, and featuring Deesha Philyaw, a Pittsburgh-based writer whose work has appeared in The New York Times and The Washington Post. Pearl hopes to do more similar projects, and she finds the message it presents to be immensely important. “We’re still not expected to be in certain spaces, or expected to take up a certain genre of art, which is high art,” she says. “We’re expected to be in all these other places. And the truth is, we are everywhere. We do everything.” -Lauren Ortego. Workshop begins at noon, brunch reception at 2 p.m. screening is at 3 p.m.